Chemistry is a proud sponsor of Girls On The Run. 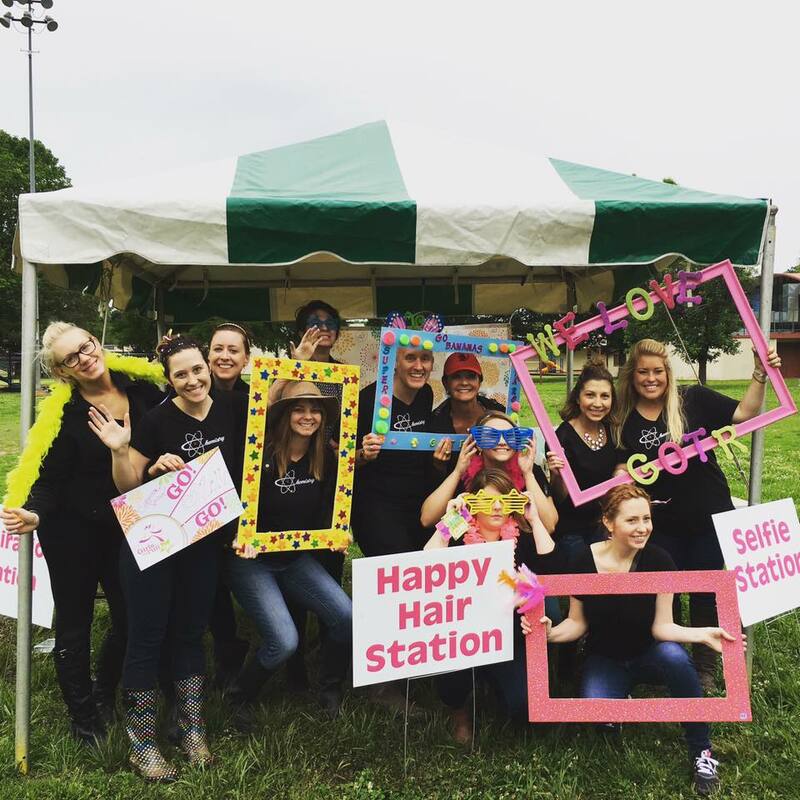 GOTR is after school running club and self empowerment curriculum for elementary and middle school girls The Chemistry Hair Salon Team loves using our hair skills at the GOTR Happy Hair Station the morning of each GOTR 5K . Who doesn't love pink, blue, and green hair? !